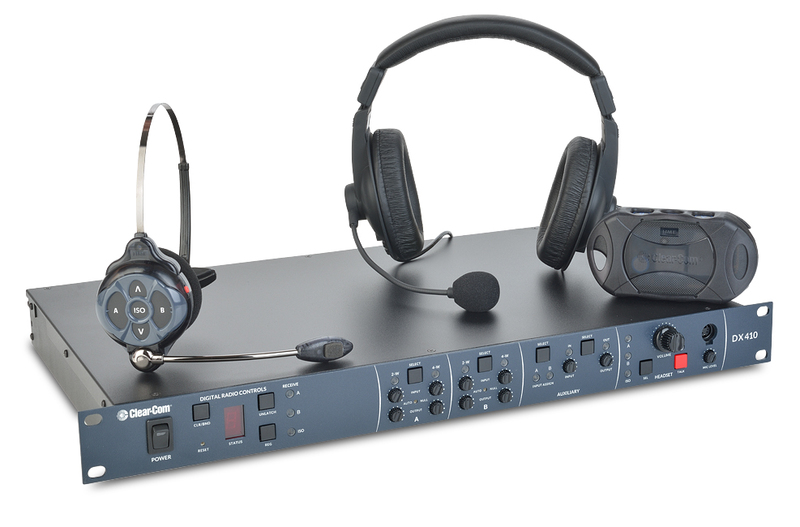 ALL INTERCOM Archives - ZTV BROADCAST SERVICES INC.
Two-channel wireless intercom system with a range of approx. 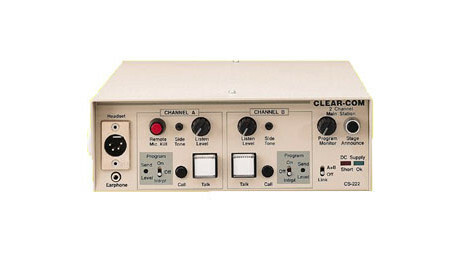 400 ft.
Portable 2-channel Clear Com intercom system. 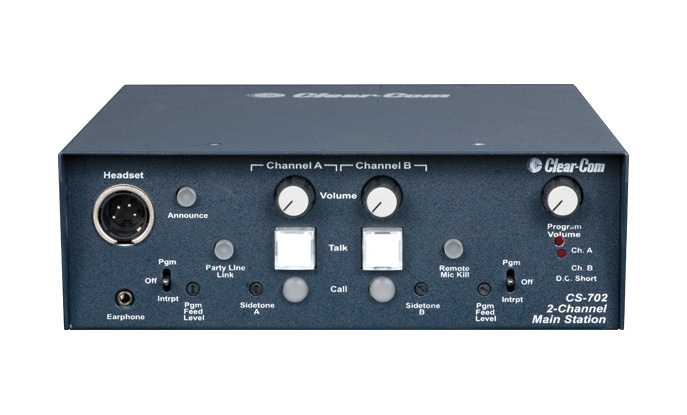 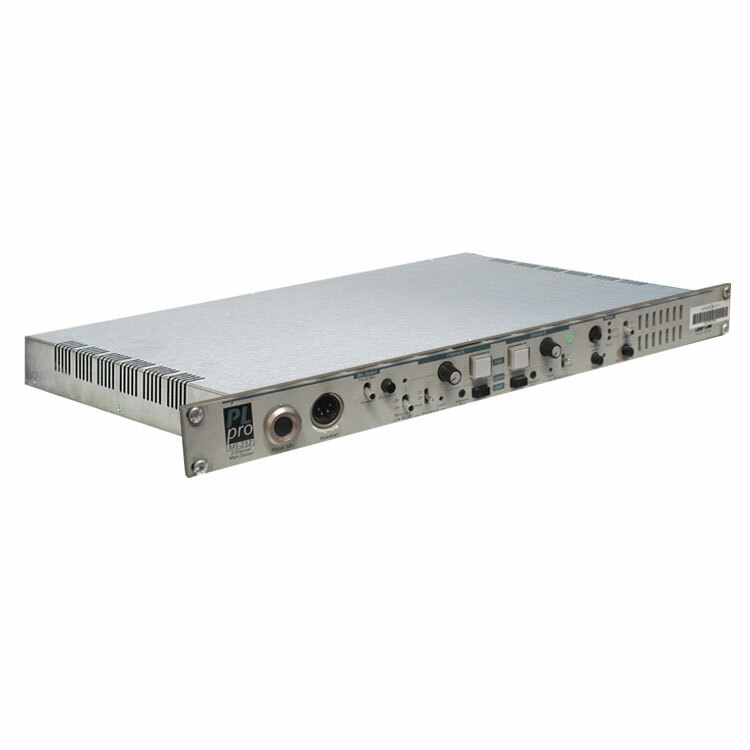 The Clear Com MS-232 is a two-channel, one RU main station ideal for ENG/EFP trucks, production studios, theatre, live performances and small TV facilities.